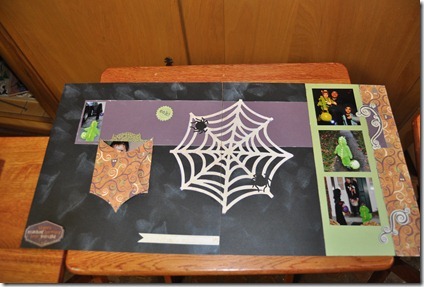 Worked on a lot of Halloween layouts. 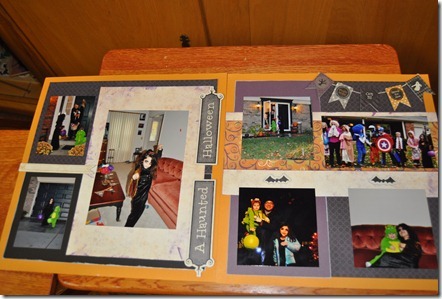 One is from the last year, but the rest are from this year. 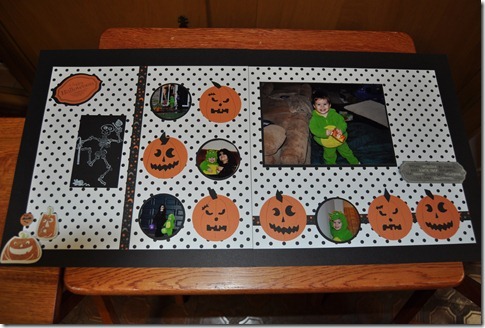 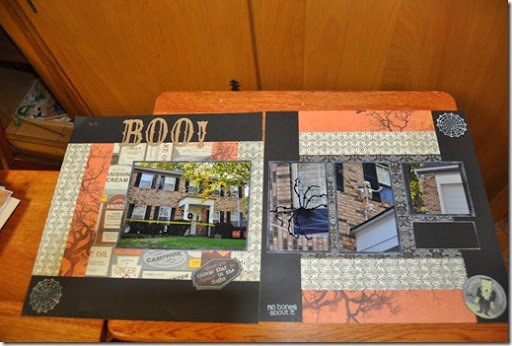 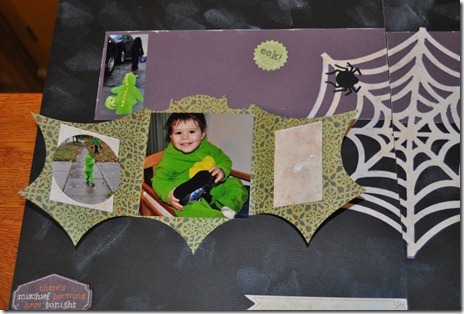 I used our Moonlight kit and compliments but also used some of the paper from the Halloween Party workshop on the go. 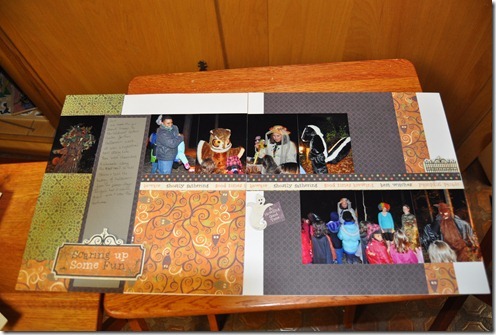 Previous Post fun with cricut artiste!